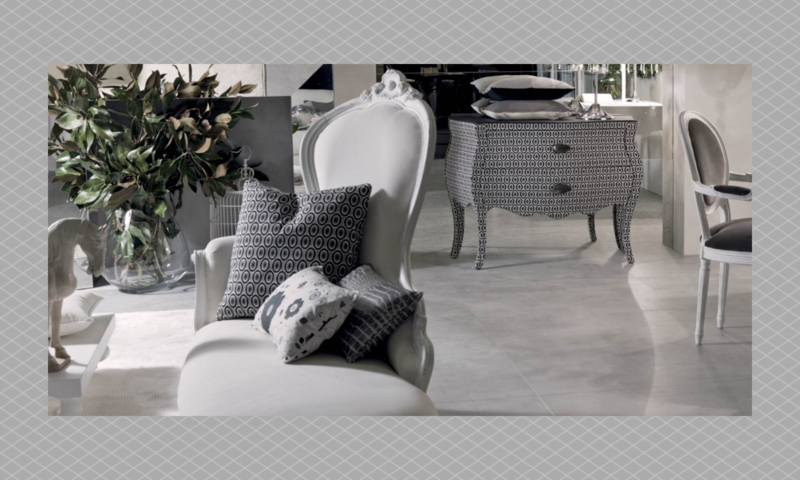 Blog.Lomuarredi was born with the idea to offer readers a small online library of the most luxury and exclusive furniture : charts, news, suggestions, tips, and guides on home, office design and furniture for the living room, the bedroom, the dining room and the kitchen. The home is the mirror of one’s personality and clearly represents a style and a way of life. Don’t you have clear ideas about the style of your home and want a detailed guide to the new brands of furniture, materials, fabrics and colors that make trendy? You’re in the right place: read our articles and you’ll find a lot of information, ideas and proposals on design products that will dictate the law in the coming years.